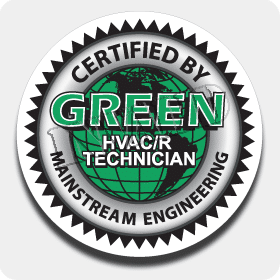 For Amercian Standard HVAC repair service for your Brighton, CO air conditioner or heating system, call the professionals at Green Tech Heating & Cooling. Our qualified and licensed technicians can fix any kind of Amercian Standard air conditioner or heater. If you have a home or a company, our technicians are able to offer HVAC repair service for both if you call us at (720) 276-1403. Do you need HVAC repair service in [Brighton, CO for your Amercian Standard air conditioner unit? Fortunately, Green Tech Heating & Cooling is able to assist you, as our technicians offer repairs for Amercian Standard air conditioners. 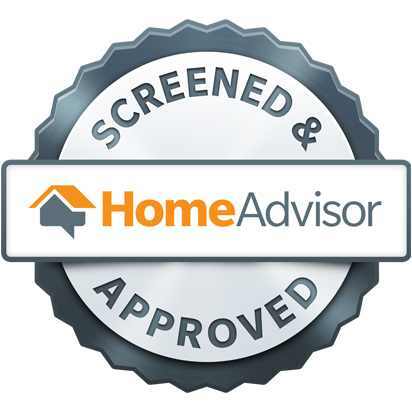 We provide beneficial repair service that homeowners and business owners can rely on. To get your Amercian Standard air conditioner fixed quickly, call us right away. If you are wanting HVAC repair service for your Brighton, CO Amercian Standard heater, just call our crew at (720) 276-1403. Our contractors are here to help you get your Amercian Standard heater back in excellent condition with our professional repairs. When you require our help getting your Amercian Standard heating system back in terrific shape, contact our technicians for repairs. We don’t just offer HVAC repair service in Brighton, CO for residential Amercian Standard heating systems, we also provide affordable repairs for any kind of Amercian Standard commercial heating system. Just contact our crew at (720) 276-1403 to set up an appointment for your repairs. Our Contactors can fix any type of commercial Amercian Standard heater. Each component in your air conditioner or heater can have worn out because of lack of maintenance, that is why our technicians are here. To get components replacement service for your Amercian Standard air conditioning or heating system, reach out to Green Tech Heating & Cooling now. Our contractors can examine your Amercian Standard AC or heater and pinpoint what part requires a replacement. Call us at (720) 276-1403 to schedule an appointment for Amercian Standard component replacement service.